Google's new smart home hub, Google Home, will work with the Samsung-owned SmartThings platform out of the box, according to a source familiar with the companies' plans. We trust the quality of this information implicitly, so consider this rumor a '10' on the confidence scale, barring some sort of delay that leads to Google postponing the announcement. Google Home would probably be near-dead on arrival without compatibility for some common smart home technology, and aside from Nest (for which we assume Home compatibility is a given), SmartThings is one of the most obvious choices. SmartThings hub devices work with a wide variety of smart home products, and making Google Home compatible with this platform will ensure that SmartThings users have another, non-Echo option for a smart home assistant and speaker device. SmartThings currently works with the Echo line of products through Amazon's Alexa assistant, but that support is limited to a few end device categories. It is unclear what end devices and routine types Google Home will support control of via SmartThings at launch. 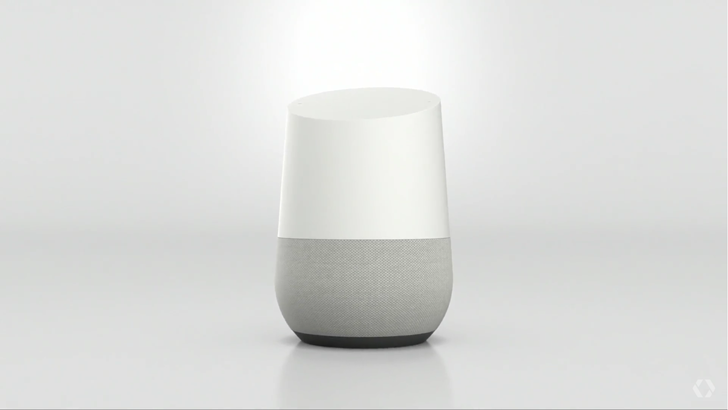 As we reported a week ago, we expect Google Home will cost $129 when it goes on sale later in October, and will get the full announcement treatment at Google's big event on October 4th.